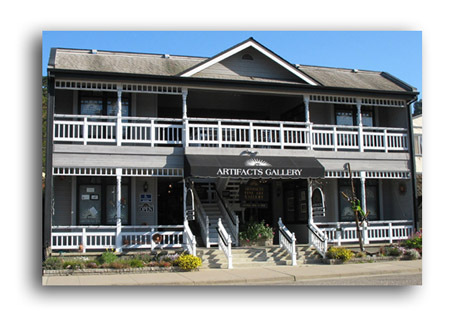 A gift certificate from Artifacts Gallery is the gift everyone will love! Choose your denomination and we'll send a gift certificate to you or directly to the lucky recipient. Good for anything online or in our gallery here in Cambria.